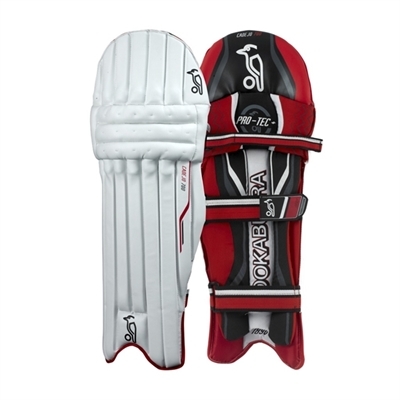 Cricket batting pads Ace 606 are high quality, lightweight pads created by Ihsan for an intermediate level of play. Developed to provide comfortable protection against strong impacts. Excellent entry level gloves incorporating soft durable full leather palms. 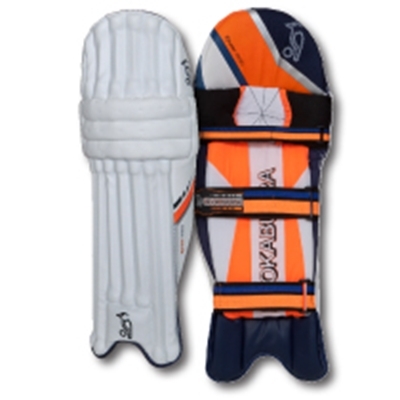 Medium size kit bag for junior level cricketers. 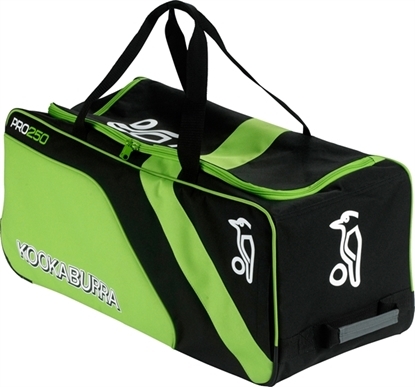 Available in Kookaburra signature colors (Black, Lime & Silver). Comes with wheels for easy transportation. 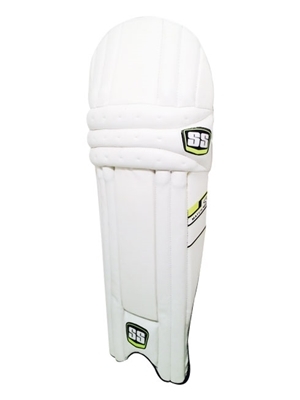 SS Batting Leg guards Gladiator by famous Indian Cricket brand Sunridges. 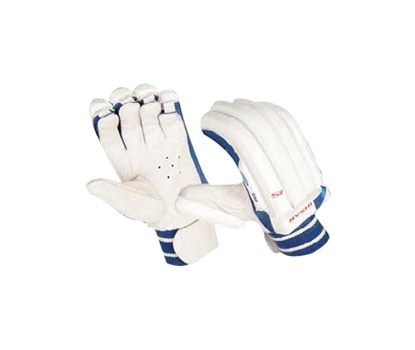 Best Quality batting pads with protection fit for Test cricket play. 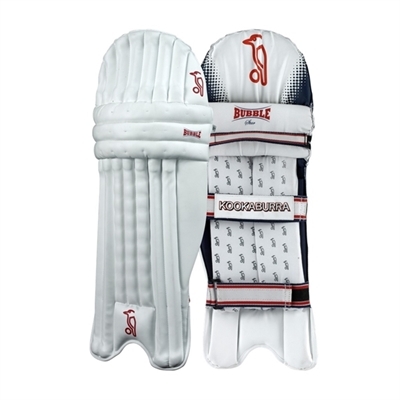 Popular batting pads for experienced senior batsmen and ideal for long batting innings. 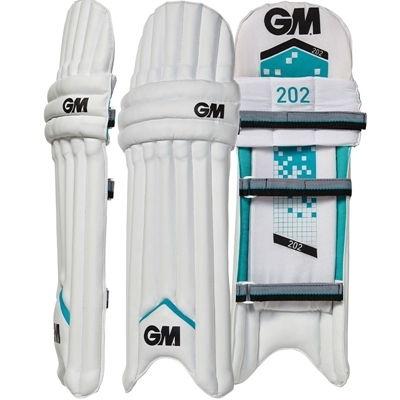 You can see these batting legguards at international games worn by the celebrity batsmen. 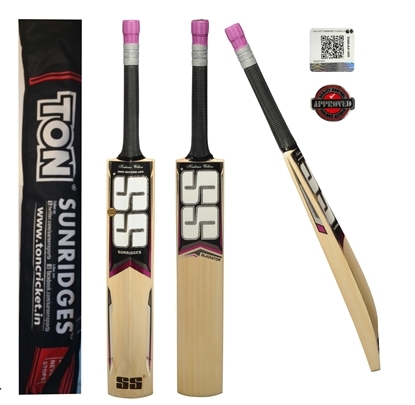 SS Batting Legguards Match S-Lite 10 by famous Indian Cricket brand Sunridges . Used at an Intermediate level of play to provide light weight and easy to maneuver protection. Ambidextrous For Right or Left Handed Players, double wings. 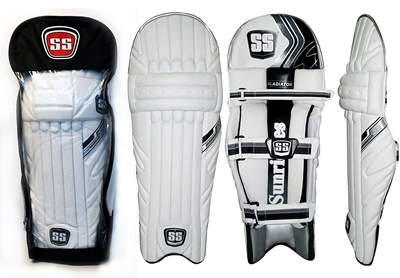 Recoil 650 batting pads are crafted for impact protection using HDF thigh protection technology. Provides ultra comfort and utilizes three piece external knee roll with vertical bolster for a snug fit. A batting pad worth of premier league club level quality status (Level 4). Kookaburra Cadejo batting pads offer microweight HDF combined with wider canes to provide supreme flexibility, comfort and protection for the big hitting player.Kookaburra Cadejo 700 batting pads are professional players quality (Level 4) cricket pads with lightweight square HDF rods, integral HDF thigh protection and 'Pro Tec+' knee roll. Ihsan Cricket Batting Legguards ACE 404 By Ihsan. 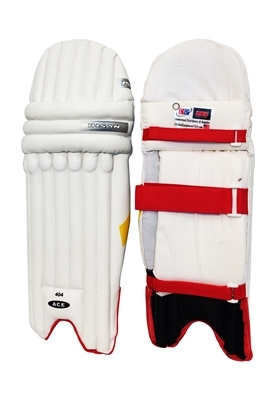 Best quality batting leg guards by Ihsan. 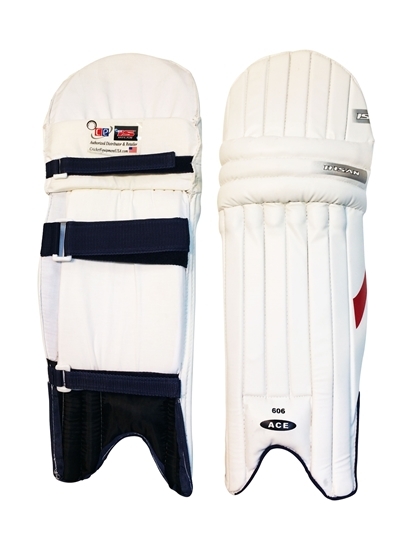 Kookaburra Bubble batting pads offer a combination of traditional cane and Bubble HDF rods, the ideal mix of playability and legguard protection.Kookaburra Bubble Star batting pads are premier league club quality (Level 4) cricket pads with 7 cane width lead leg, HDF sde wing and integral HDF thigh protection.